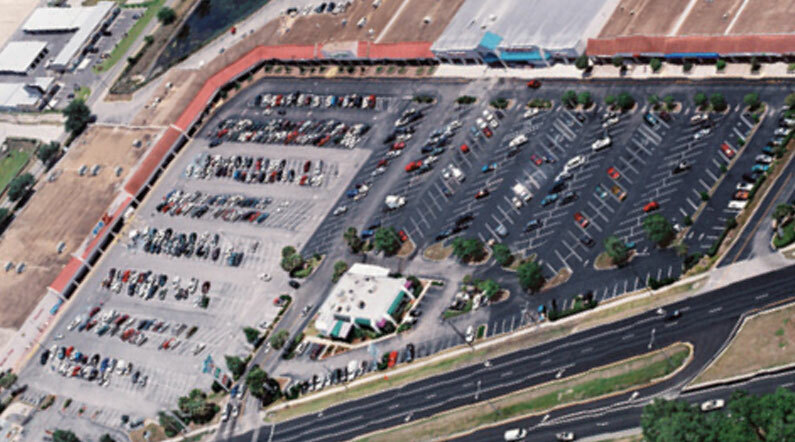 Located on US Highway 301/441/27 just south of Ocala and north of Tampa, this 204,474 sf regional shopping center is located just off of I-75 in one of the fastest growing sectors of Florida. Coming soon- the new home of Roses Variety Store! Also home to Dollar Tree, Charter Communications and many more local and national tenants. Many communities surround the plaza, and the popular retirement community of The Villages is just 10 minutes away. Dollar Tree, Rent – a – Center, Comfort Care Medical Equipment, Charter Communications, Cato Fashions, Hospice of Marion County, DMV Tax office and many more!